No queuing, just prebook your seat and go! *All lift passes, equipment and clothing to be collected from Info & Snow (37 Shotover St) by 7pm the day before. AD = Adult price shown. Terms & conditions apply. 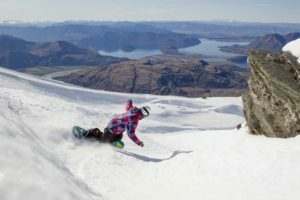 Located in the heart of Queenstown, New Zealand’s ski capital, our aim is to make your ski holidays easier. 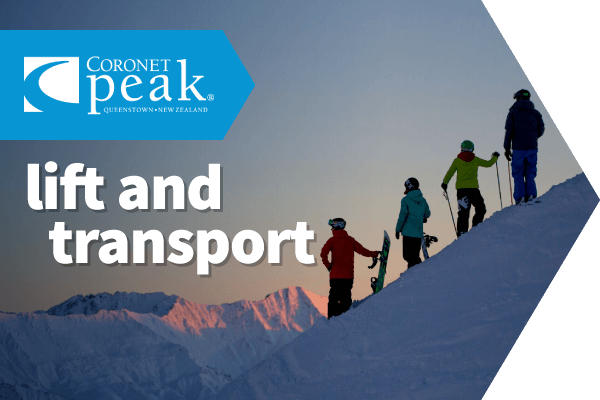 We offer transport and packages to the ski fields near Queenstown: Coronet Peak and The Remarkables. 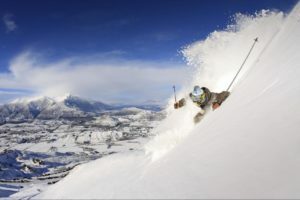 We also provide ski hire at competitive rates. 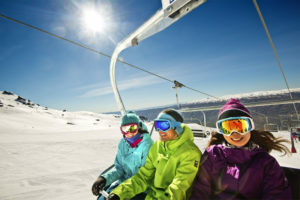 Talk to our friendly, experienced staff about snow reports and booking your trip to the snow this winter as well as arranging pre-ski and after-ski activities. 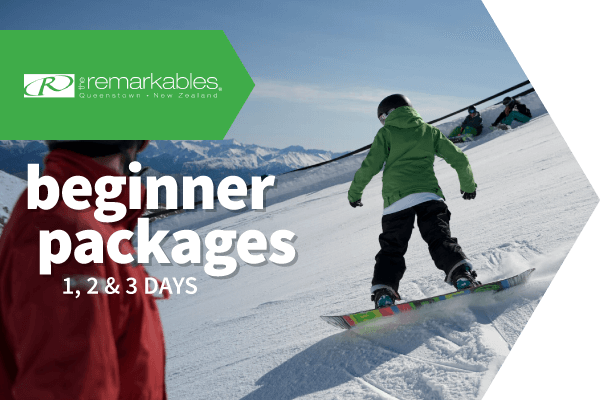 We’re here to find the right package to suit you and make sure you get the best deal in town. Departure times may vary slightly. 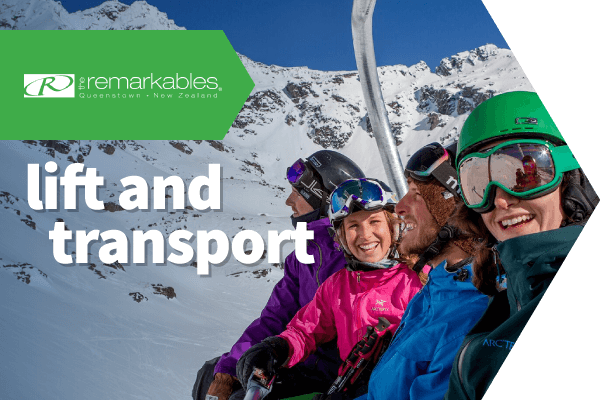 All services depart from the mountain at 4:15pm. All services are weather dependent.  ^ Via Info & Snow shuttle.